The album tells the story of the event long after it's over. Like all well-told stories, it should create an experience that transcends the boundaries of the page and draws the audience in. 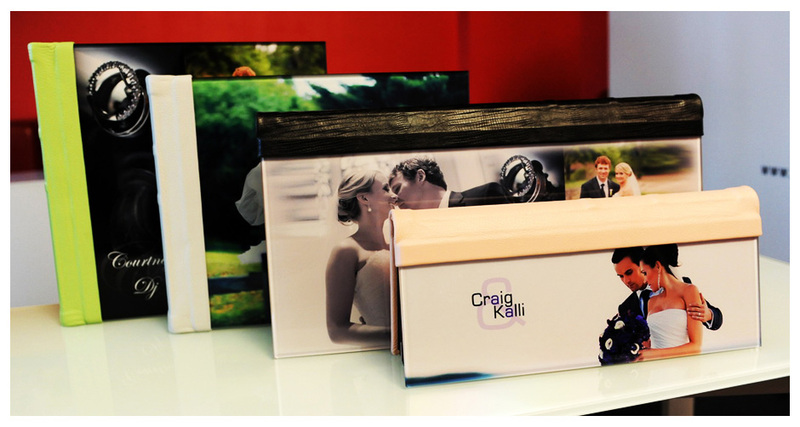 We understand the effort you put into capturing impeccable photographic images. That's why we strive to create quality albums that do your workmanship justice. We're big believers in versatility, which is why we offer a variety of sizes and cover choices to provide a wide array of options to your clients. 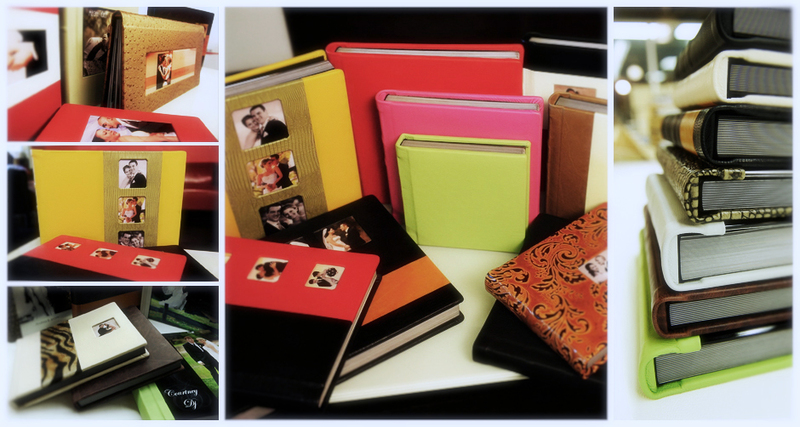 Eye Candy Collages offers the finest in coffee table books. 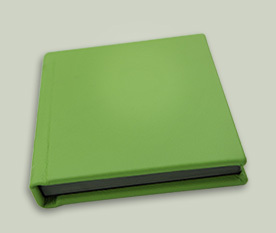 These flush mount albums are exquisitely-crafted, bound hard-cover books with no visible hinges. 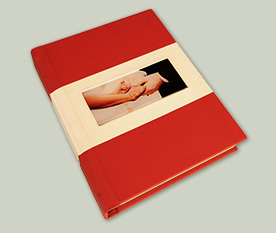 Images are custom mounted to the pages of these durable albums that are designed to be long-lasting and passed down from one generation to the next. 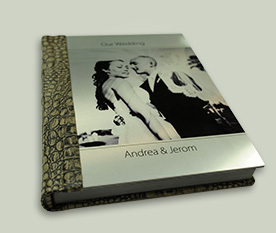 We believe that the treasured memories encapsulated in our albums should be well-preserved to withstand the tests of time. 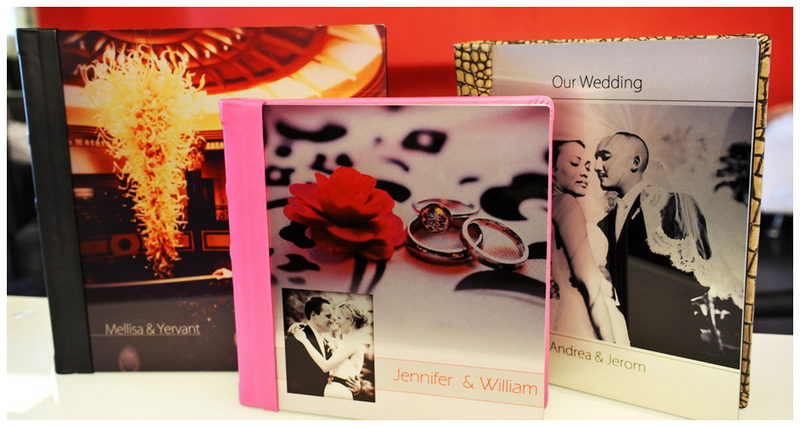 We offer four different styles of coffee table books that are customizable in a variety of options to give each album a unique appearance. 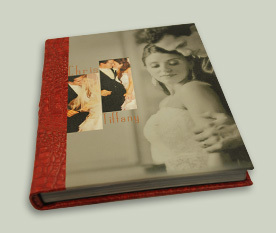 Cinnamon Series Elegantly simple and pleasant to the touch, a leather cover gives a classic, timeless appearance to any album. 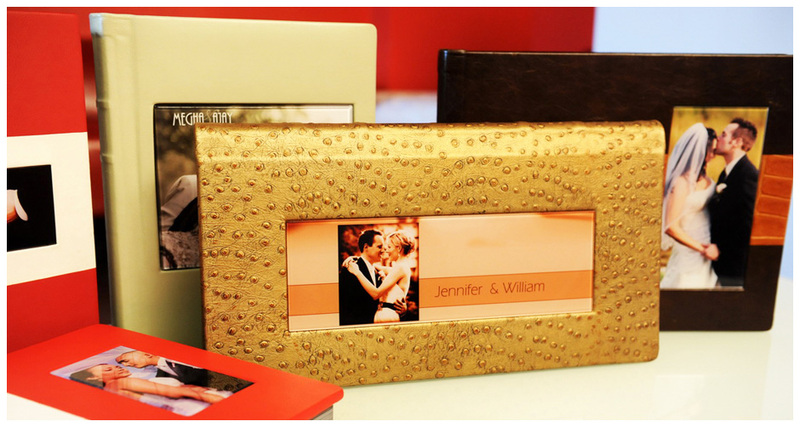 Butterscotch Series Our acrylic album covers feature a metallic print mounted underneath smooth, scratch-resistant clear plexiglas. Licorice Series A metal cover gives a distinctively elegant and modern appearance to any album. Cotton Candy Series For centuries canvas has been used by artists as a painting surface. 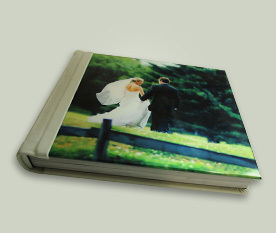 Photos printed on canvas cover give an extra artistic feel to the album. Fudge Series For those looking for a bit more pizazz than a traditional single tone leather cover, we offer multi cameo options. order these albums online !